The right drummer makes the music come alive. A drummer is far more than just an invisible timekeeper—in a great drummer's hands, music turns into something memorable, emotional, dramatic. Your feet start tapping. You find yourself involuntarily swaying back and forth. Your whole body smiles. When your music has the sound and feel of the right drummer, that's what happens. 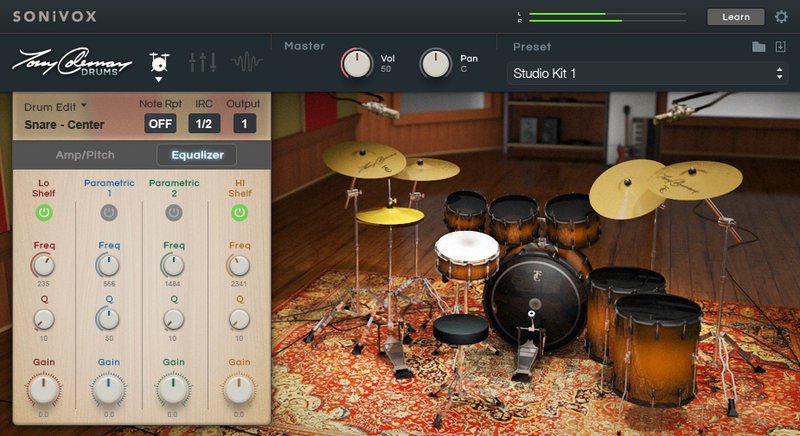 Now you can add that magic drumming sound to your personal creations. 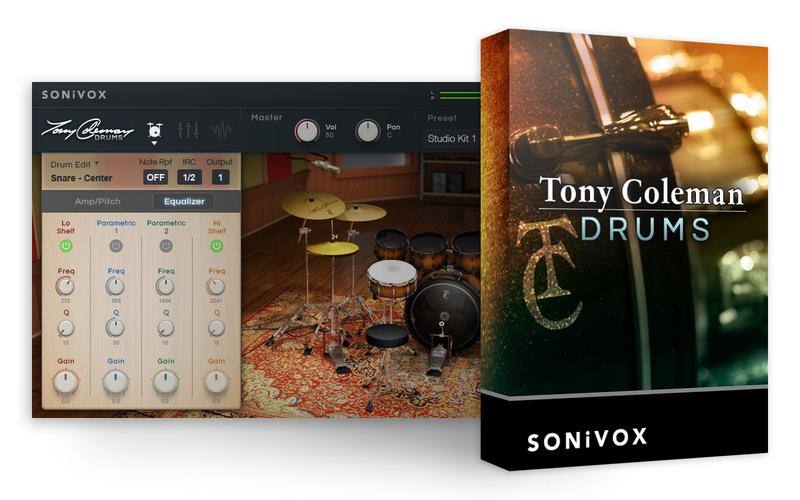 SONiVOX is proud to offer Tony Coleman Drums, an amazing drum instrument for drummers, producers, and songwriters.